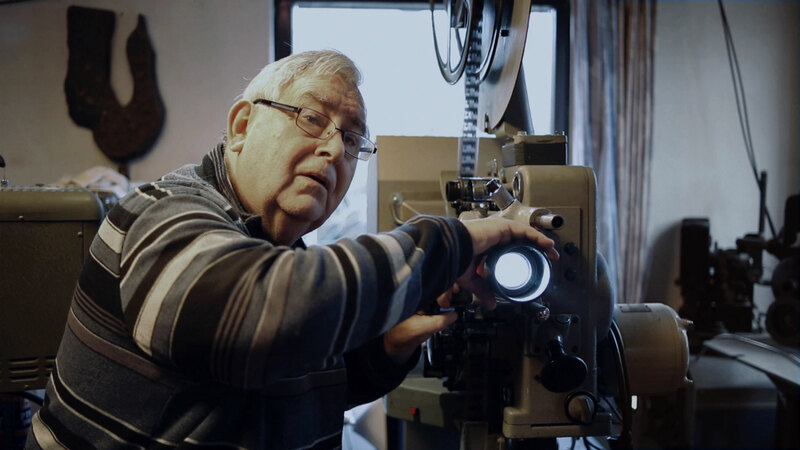 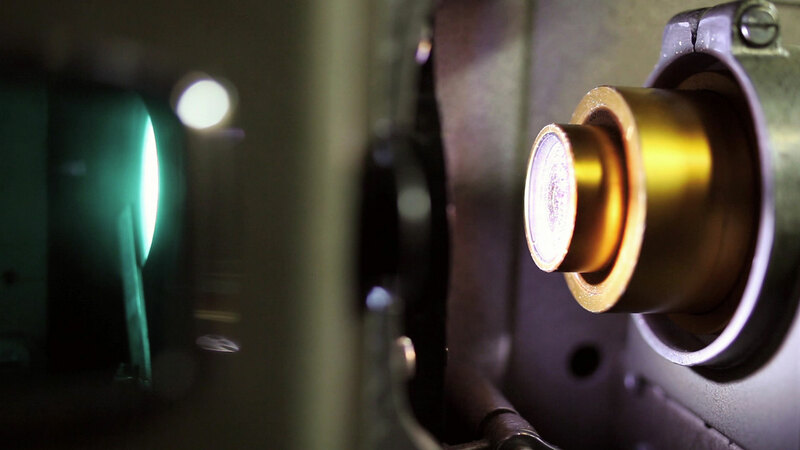 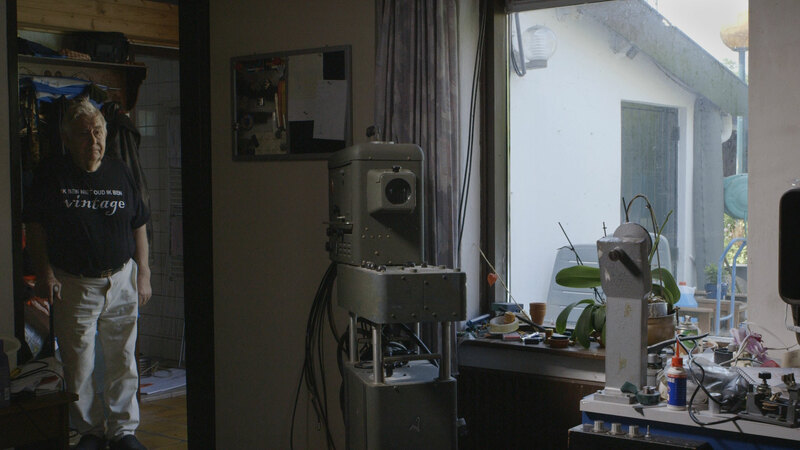 A two-parted portrait (part one was shot in 2011 and part two in 2016) of projectionist Carel Eilers, who is forced to isolate himself from his profession, when all the cinemas switch from analog- to digital projection. 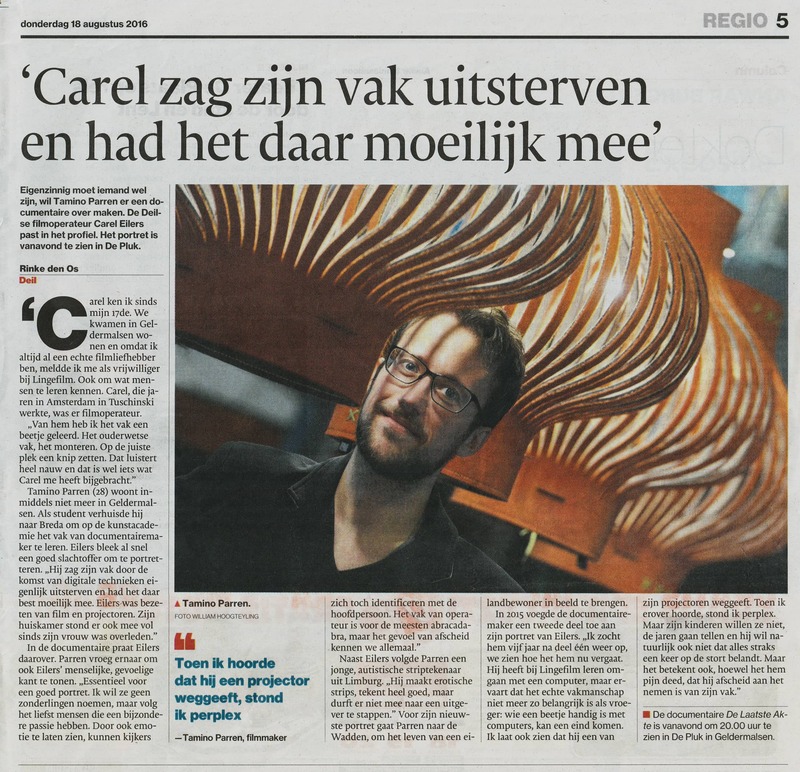 Five years later Carel decides to say goodbye from his passion for good. 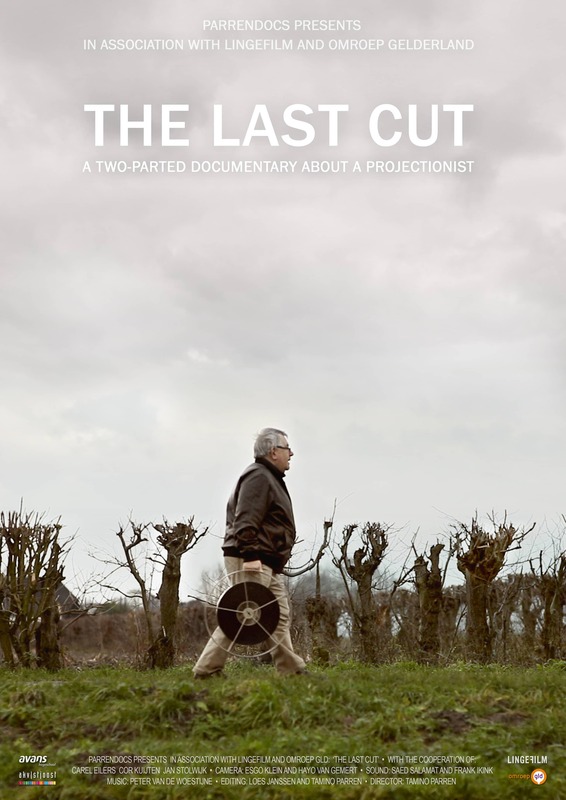 But this farewell seems even harder.